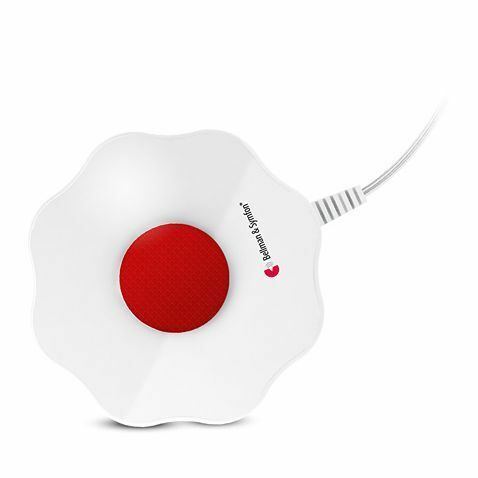 The Bellman Bed Shaker, Baby Cry Transmitter, Ionisation Smoke Detector and Portable Flash Receiver is a guaranteed way to keep those who are hard of hearing safe throughout the night. To make life easier, Bellman now have a kit available: the Bellman Bed Shaker, Baby Cry Transmitter, Ionisation Smoke Detector and Portable Flash Receiver. This way, you can be safe throughout the night and not have to worry. 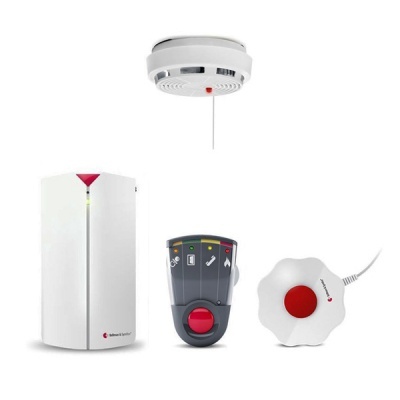 All of these products work with the entire range of Bellman Receivers. The included Portable Flash Receiver flashes lights when an alarm sounds, and operates off batteries instead of the mains power. This will be ideal for helping to provide backup in the event of a mains power failure. 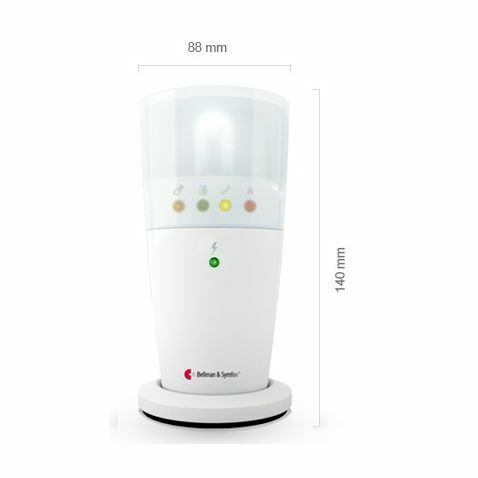 The Ionisation Smoke Detector detects heat and smoke, and monitors swift building fires with accuracy. It will help to protect you in your home should a fire break out. 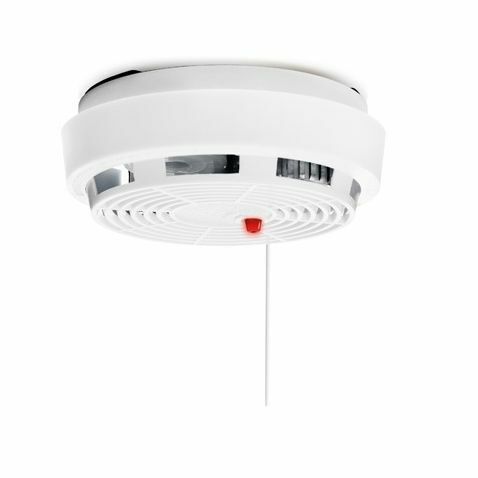 Please note: The Optical Smoke Detector and Page Receiver are shown in the picture. 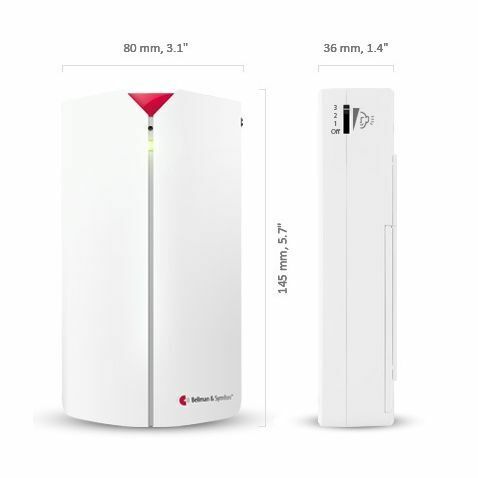 The Ionisation Smoke Detector and Portable Flash Receiver will be provided.